I am one of those people that plan’s every outfit for my holiday including the one to the airport. For me there is nothing wrong with flying fashionably as long as it is comfy as well. So today’s post is all about what to wear to the airport as well as remembering those all-important hand luggage rules from Purple Parking. 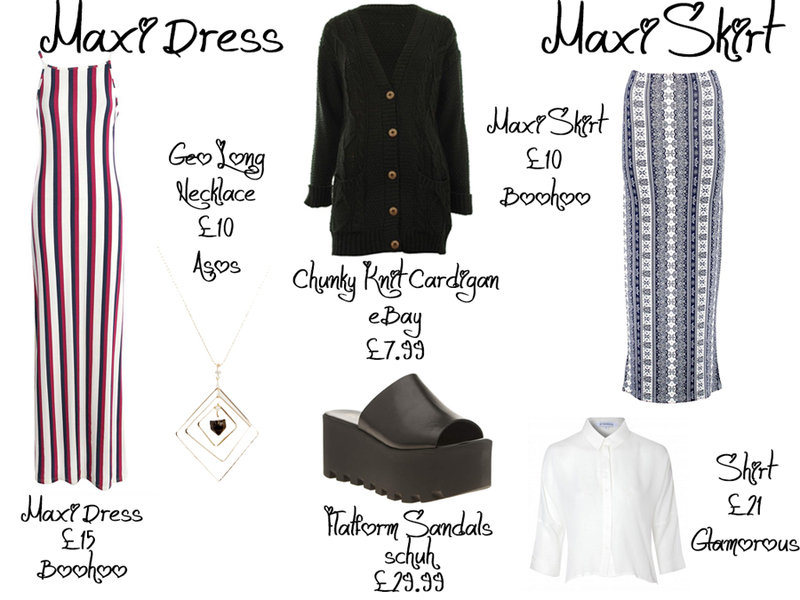 There are a few items of clothing that I feel are perfect airport items; a maxi dress or skirt, culottes or flairs, flatforms and a chunky knit. The chunky knit is because we all know 9 times out of 10 we leave the UK cold or we come back to it cold, so having a chunky knit to hand will make sure we are not covered in Goosebumps waiting for the bus back to our car. The maxi dress or skirt, are great because they look fashionable but are also comfortable wear. They also save up some space in your case because they can be worn again when you are on your hols. I love to throw on a maxi dress or skirt when popping down to breakfast or in between trips to the pool. Flatforms for me are also essential, they are comfy to travel in and great once you get on holiday because can be used for day to night outfits, they are a big MUST for me. 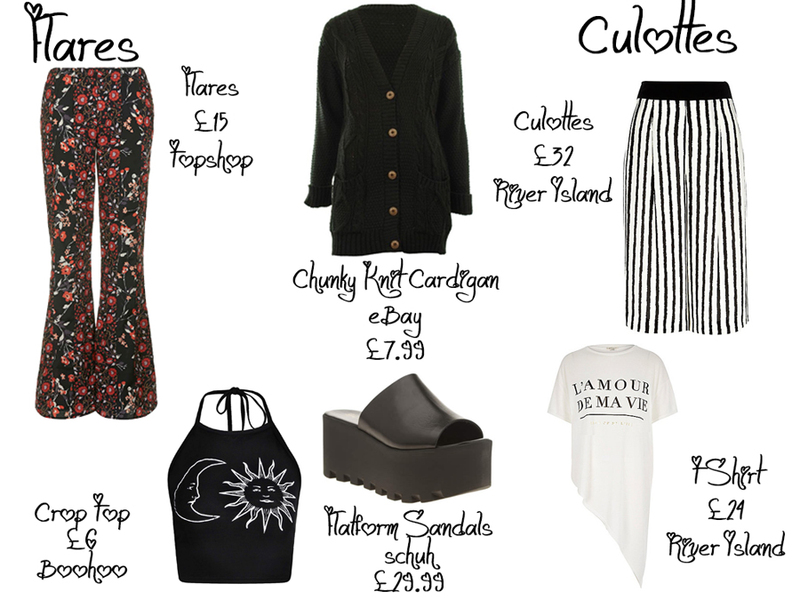 The culottes or flares are another great airport item because again they are comfy but very on trend. Make sure you choose soft, airy fabrics, as you want to be able to move with ease in them. These,de like the maxi skirt can also be used on your hols. I love to pair my culottes with some killer heels for dinners and the flairs with crop tops if we are hitting a club. Once you arrive at your destination you still want to look and feel great. Making sure you have some chewing gum or mints in your hand luggage will help make sure your breath still smells fresh after a long flight. Another great tip I have is to make sure in your hand luggage you have Stila Convertible Colour for Lips and Cheeks from ASOS. We all know travelling can be tiring but you want to look your best for when you arrive at your hotel and having a make up item you can use on your lips and cheeks will help brighten your face up again. Don’t forget to follow these great hand luggage tips from Purple Parking though, as we all know how stressful it can be when your luggage weights too much, you don’t want any more extra expenses you want be able to chill out and relax.